Hello Readers, Good Evening !!! 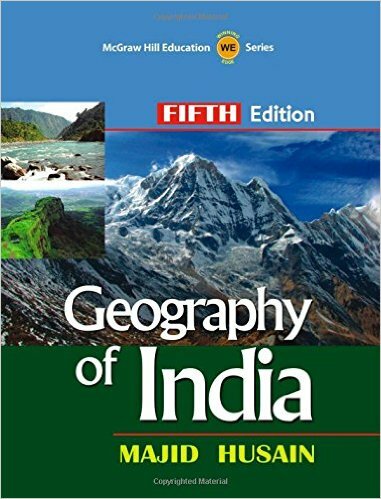 Geography of India by Mazid Hussain is one of the best seller book for the aspirants of UPSC and to some extent very useful for other competative examinations as well. We are providing Short notes based on this book as the book itself is designed for UPSC but these short notes will suffice all your needs for SSC CGL, RRB Non Technical, IBPS, LIC, SIDBI etc exams. You may see the reviews of this very best book on Amazon or Flipkart. 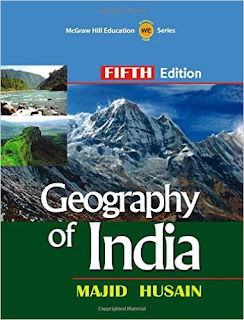 Download The short Notes on Geography of India by Mazid Hussain.